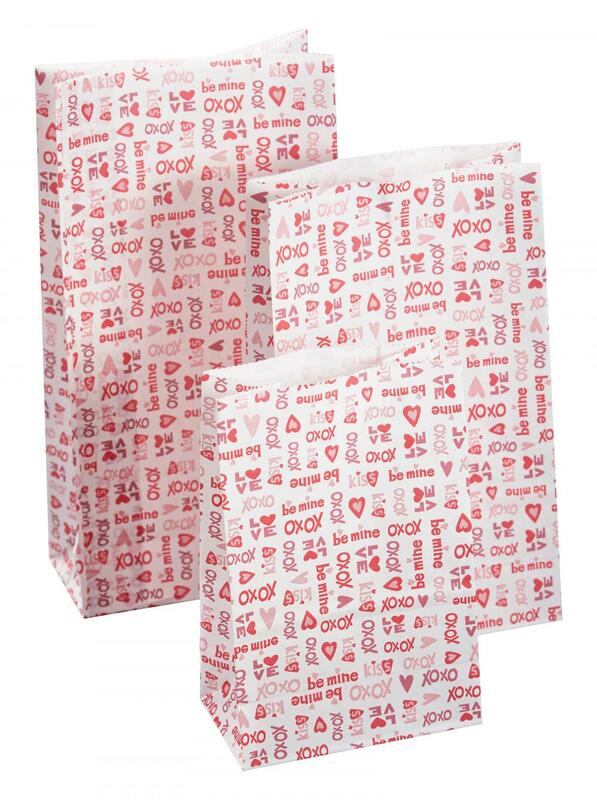 Description:Food Kraft Paper Bag,Printing Paper Bags,Valentine's Day XOXO Kraft Paper Bags. 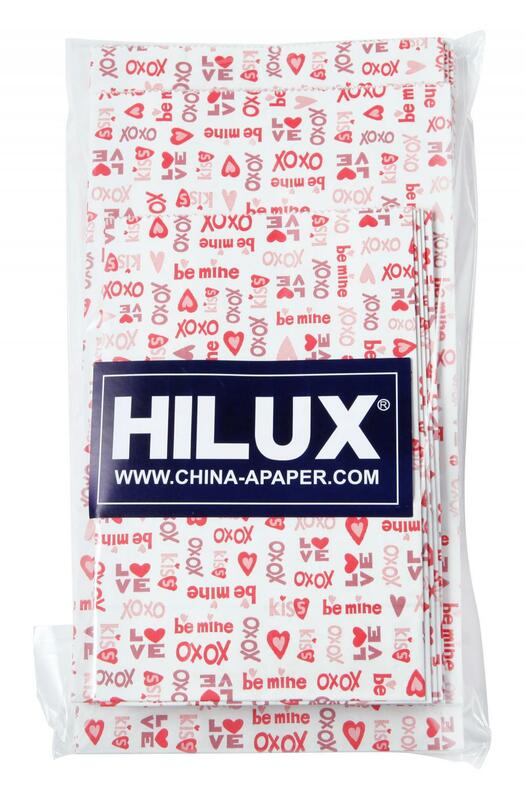 ,Printing Paper Bags,Valentine's Day XOXO Kraft Paper Bags. Round Paper Doilies with disposable, recyclable, enviromental and best competitive price, the real guarantee for the quality of life for the customer .A variety of beautiful Lace Paper Doilies are practical, protecting your tableware and absorbing any extra moisture or oil to keep the treats looking their best.Paper Doily with Poly-bag Package were made of white kraft paper 35gsm, which are suitable for dairy use or restaurant. Sweet Valentine Gift Bags design includes red πnk heart with LOVE word. 2.You can put your favored gift in it and give it to your boy friend or girl friend they must be very happy,love and excited with this printing Paper bags. 3. pack of 24 pcs and 3 different size with square bottom. 8 pcs H 235*W 120*G 60 mm , 8 pcs H 200*W 120 * G 60 mm & 8 pcs H 150 * W 100 mm * G 60 mm.You can also put a sweet cake in it because the ink and raw material are all food standard. 5.Our products have passed the test of SGS and BV, including the FDA, LFGB, BFR and other laboratories in many countries, all of them are eco-friendly and non-toxic. Looking for ideal Food Kraft Paper Bag Manufacturer & supplier ? We have a wide selection at great prices to help you get creative. All the Printing Paper Bags are quality guaranteed. We are China Origin Factory of Valentine's Day XOXO Kraft Paper Bags.. If you have any question, please feel free to contact us.